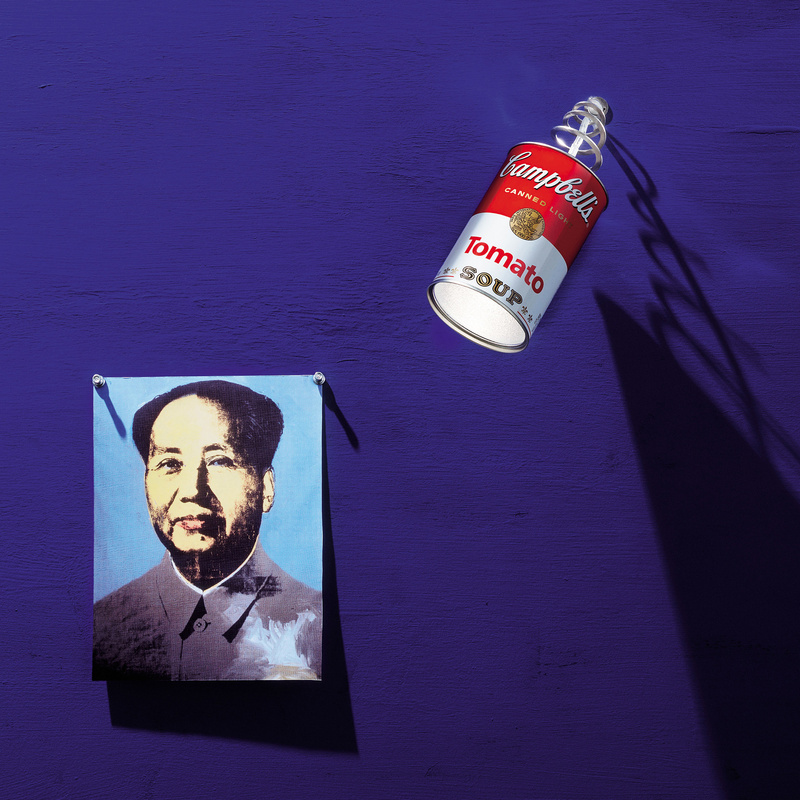 The wall lamp Canned Light was created by Ingo Maurer and is inspired by one of Andy Warhols famous paintings. Simply, but impressive, the luminaire consists of a tomato can labelled “Campbell's Tomato Soup” and the materials aluminium, plastic and stainless steel. The illuminant is placed inside the can and lights straight downward, which makes the Canned Light wall lamp an interesting piece of art with the ability of putting contrasts to any room.